Vin breton, Breizh Gwin Gwen - achat vente en ligne de vin et accesoires pour fruits de mer. 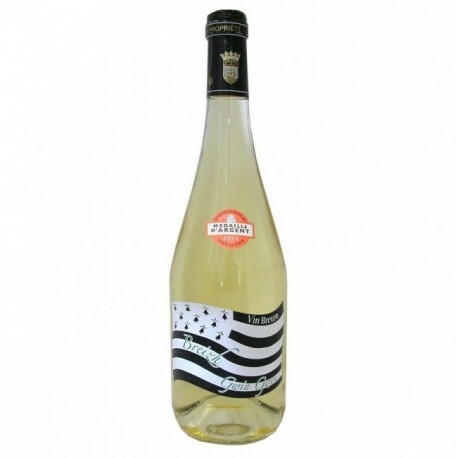 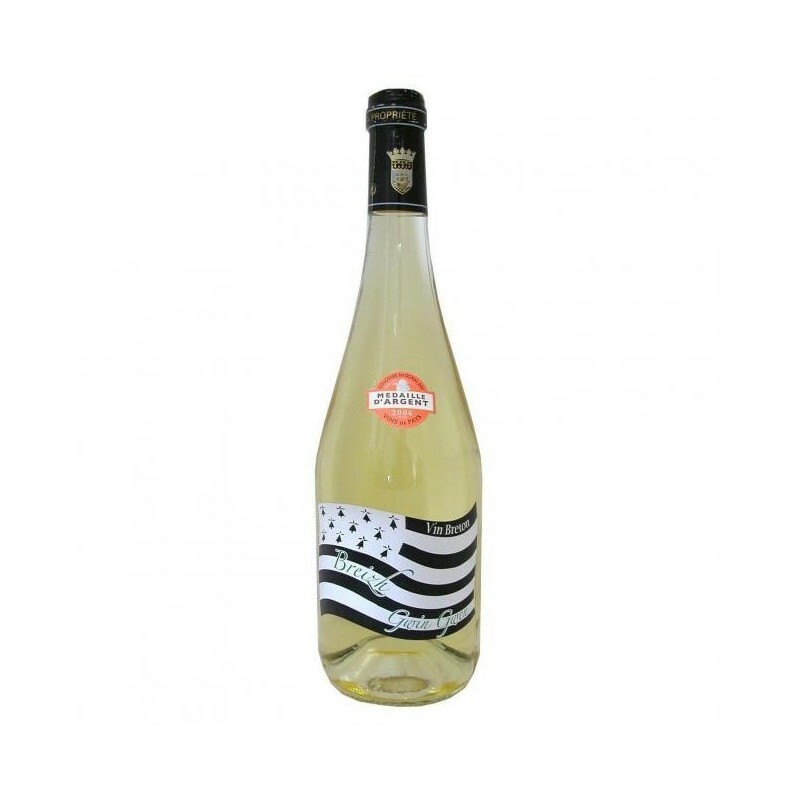 BREIZ GWIN GWEN is a dry white wine that develops after a slow fermentation very concentrated flavors, light aromas, complex round fat but also slightly iodized leaving a deliciously fresh taste. 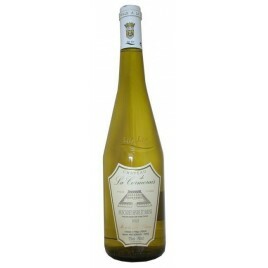 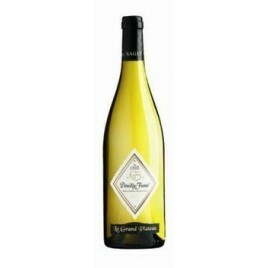 BREIZH GWIN GWEN is a blend of grape varieties (Melon de Bourgogne and Folle Blanche). 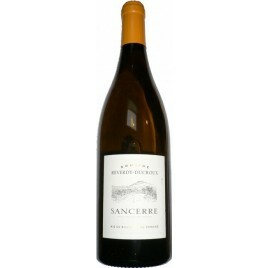 A long stay in winemaking tanks at low temperatures gives it very concentrated flavors, light aromas, complex, fat, round but also slightly spicy leaving a deliciously fresh mouth. 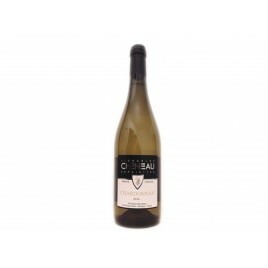 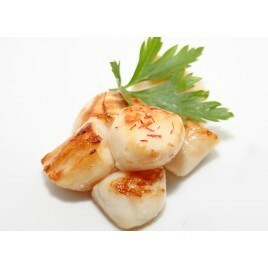 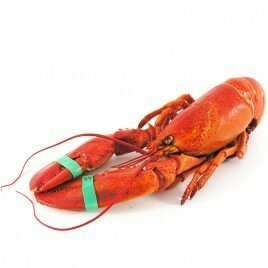 BREIZH GWIN GWEN goes well with all crustaceans, seafood, fish and even raw vegetables. 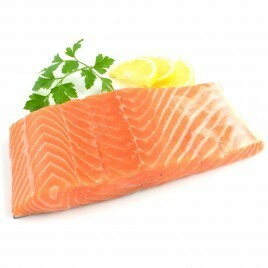 It is very fresh.